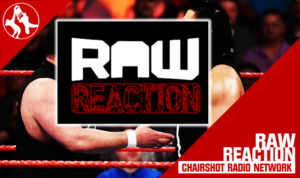 Join Harry Broadhurst, Tony Acero and Andrew Balaz as they present the Raw Reaction at 11:30 PM (Eastern) here on the Chairshot Radio Network. The road to Crown Jewel and Evolution continues and we’ll break down everything that happens tonight as we get closer. The trip to Saudi Arabia has gotten way more complicated as well, so we will discuss that as well. Raw Reaction is presented live each Monday night and is available anytime, all the time, on-demand at TheChairshot.com! 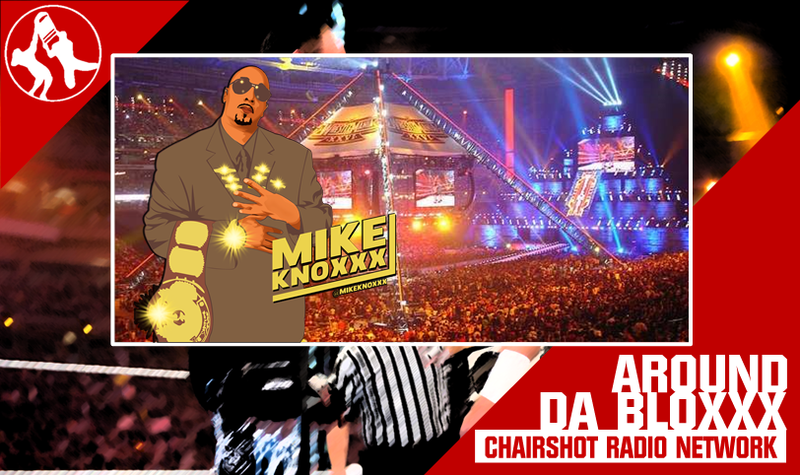 The legendary Mike Knoxxx talks the WWE Superstar Shake Up! Today on Around Da Bloxxx W/Mike Knoxxx Wrestling talk show I will give my opinion on WWE Raw & SmackDown Live SuperStar Shake Up Shows, the Hits and the Misses! 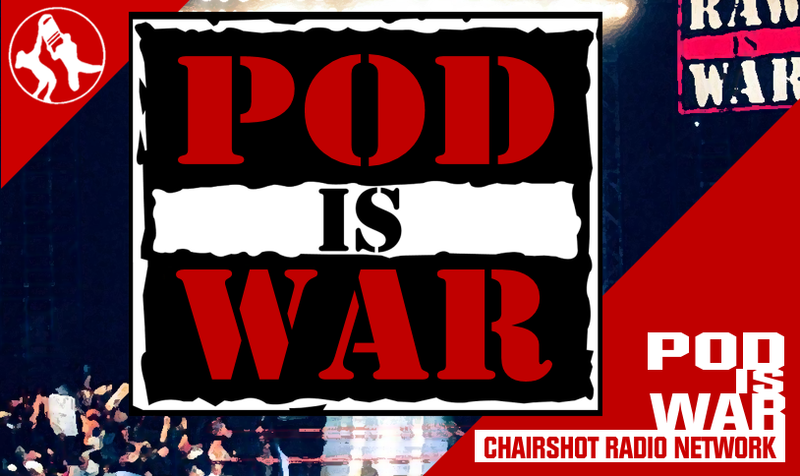 What is Next for Roman Reigns, The Usos, and more!